Thanks Chap and Schneider Bros! 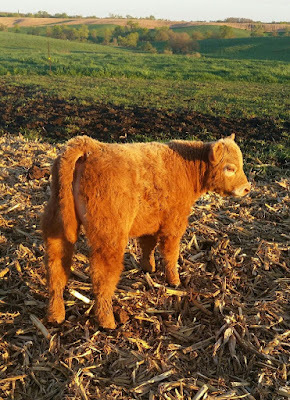 Rodgers Cattle Co. - IGWT For Sale at Kelley/Hertrampf Show Cattle!! 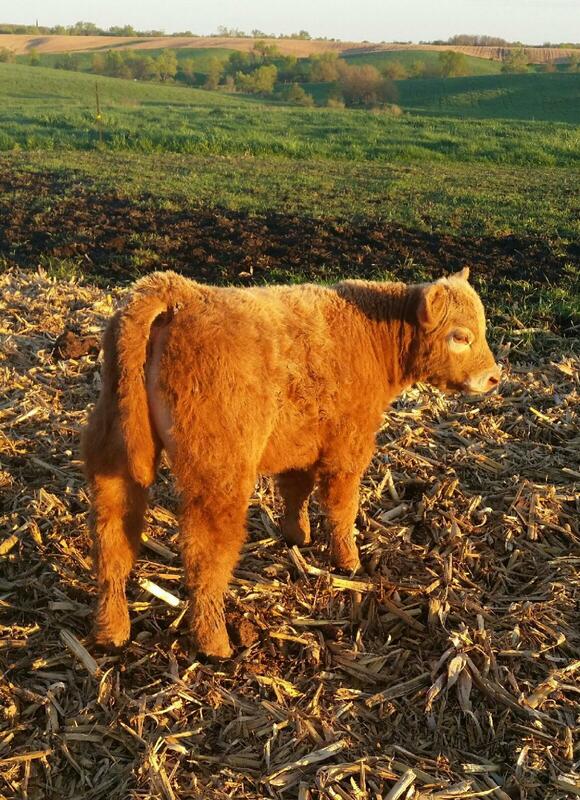 Rodgers Cattle Co. - Check out This IGWT Calf From Kelley/Hertrampf Show Cattle! !